Home / Africa / Lack of legal framework puts Kenya’s natural resource ambitions at risk. 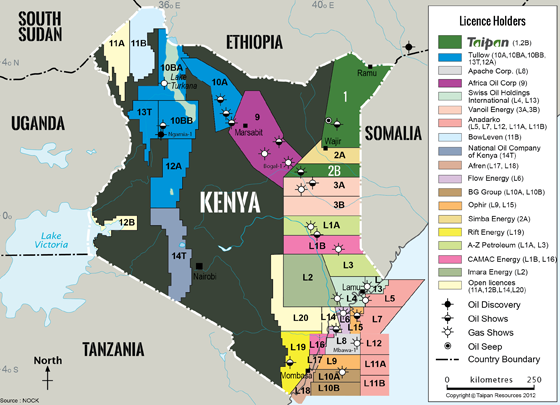 Kenya appears poised to reap billions of dollars from natural resources, but the absence of a proper legal framework could negate any of the country’s future economic gains in tapping these mineral riches, stakeholders and observers warn. 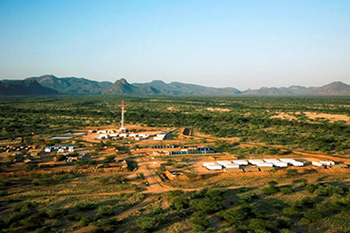 On July 3rd 2013, Tullow Oil plc, an oil and gas exploration and production company based in London, announced it had discovered additional oil deposits in the Lake Turkana basin where it started drilling in May. On July 19th, Cortec Mining Kenya Ltd released lab results confirming new discoveries of rare earth minerals worth up to $62.4 billion and niobium deposits estimated to be worth $35 billion in south-eastern Kenya. The recent discoveries have intensified calls by industry stakeholders and observers for the government to fast-track Kenya’s Geology, Minerals and Mining Bill of 2013, and put a moratorium on issuing new permits in the interim. Until the new bill is passed, the government is using the Mining Act of 1940 to issue new permits, which according to the Kenya Chamber of Mines, is an outdated and inadequate law for addressing modern-day mining challenges and complex contractual engagements. 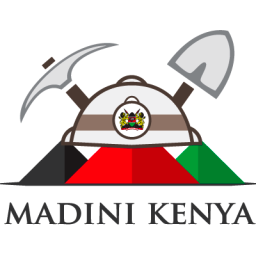 For example, one of the problems is that some foreign companies secure mining permits from the government that they then hold on to until they can sell them to third parties for a profit, Kenya Chamber of Mines Chief Executive Officer Monica Gichuhi told Sabahi. To prevent these and other practices detrimental to Kenyan interests, the government should halt issuing licenses until a comprehensive bill is passed, she said. The bill is now at the attorney general’s office, awaiting input from the county governments, communities, lobby groups, miners, the public and other interested entities. The new law should be comprehensive and reflective of a well thought out policy that addresses mine leasing periods, the sharing of royalties, environmental protection and management, and how local communities can benefit from and be involved in mining and drilling projects, said Geological Society of Kenya Chairwoman Gladys Karegi Kianji. “I know Kenyans are excited with these new minerals and oil discoveries but I advise that we tread carefully so that we do not get entangled in lopsided trade and contractual engagements with international dealers,” she said. Wilson Ngecu, an associate professor of geology at the University of Nairobi, said mining for rare metals could bring many environmental dangers as well. The government needs to take the time to draft and discharge related laws impartially, he said. The new law should include provisions requiring mining firms to provide reports detailing their plans for mitigating environmental, economic, social, health and safety risks, Ngecu said. In his view, the government should also invest in and facilitate projects that provide the infrastructure and manpower needed to support the mining industry, such as building roads and rail transportation networks and giving mine workers specialised training. Because the exploitation of mineral resources has destabilised many other African nations, how Kenyan politicians handle this issue will be a testament to their leadership and commitment to putting the country first, he said. 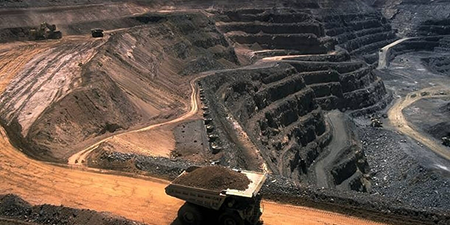 According to Brian Mutie, who works for sustainable development organisation Olive Leaf Foundation in Kenya, and has researched gaps in existing Kenyan mining regulations, the government should focus mining contracts on the interest of local communities, because they are affected by heavy mining operations and should not be left to the mercy of miners. One way to do this is to adequately notify local communities about which companies have received licenses for prospecting in their areas. “The public should have all the information on mining posted on the website of the Mining Ministry,” said Mutie, adding that he is in favour of establishing a Mining Disputes Resolution Tribunal for arbitrating any cases of conflict. He also said changes made to the 2012 Local Equity Participation regulation, which stipulates that all international mining companies have some local ownership, will help attract more investors. The current law requires a 35% local ownership, but the government of President Uhuru Kenyatta reduced that stipulation to 10% in the new bill. “I welcome the reduction because Kenya was uncompetitive compared to other mining African countries,” Mutie said. After the consultation phase with the public is completed, the Office of the Attorney General will submit the final copy of the bill to parliament for approval, however, it is unclear when that will happen. The Big Question we ask now, is whether the Kenyan government will pay attention to this or it will sell out it’s own country to foreign investors and the chances of everyday Kenyans seeing a nickel of these is close to nothing.